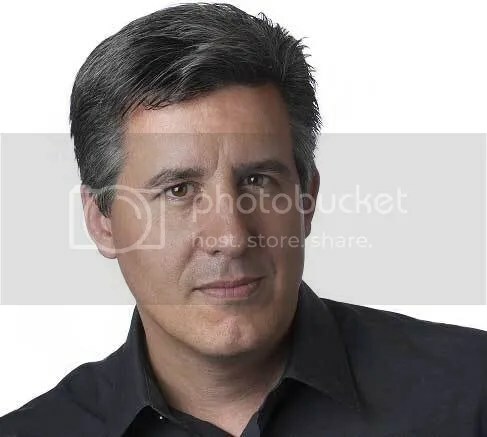 Be sure to clear your schedule on the evening of Tuesday, February 25th, as you’re in for a real treat at Copperfield’s San Rafael, where we will be welcoming bestselling author Daniel Suarez for a reading and signing. 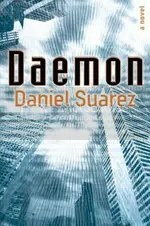 I first learned about Daniel Suarez in early 2009 with the release of his debut thriller, Daemon. I then had the opportunity to interview him and learned that as well as being a great writer, he’s a fascinating guy. In the interview he said after the duology of Daemon and Freedom™, he wasn’t sure if he’d do any more books. Thankfully, that never came true, as he followed with Kill Decision in 2012, all about those meddlesome drones flying the skies above us, long before they were in the everyday news. 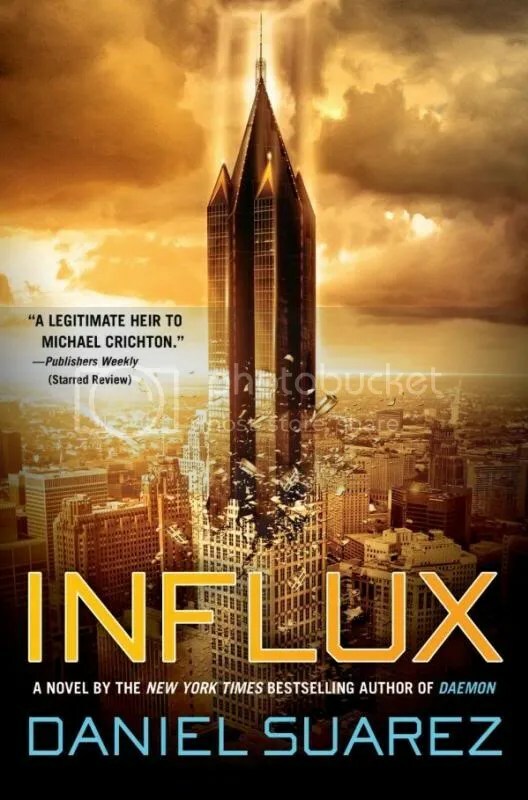 ‘Influx’ may propel the sci-fi writer into the void left by Tom Clancy and Michael Crichton. Suarez’ new book, Influx, will be released on February 20th. I’m already over a hundred pages into it, and in addition to already been the best thing he’s written yet, it’s some great science fiction in the style of Michael Crichton, William Gibson, and Neal Stephenson. 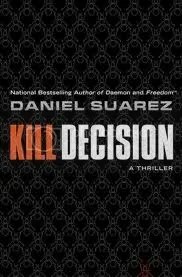 It’s a great book that should be the book that launches Suarez to the big author stage known around the world. So mark this day and time down in your calendar if you live or will be in the Bay Area – Tuesday, February 25th at 7pm – and come meet a great writer who is changing the face of science fiction. Copperfield’s Books San Rafael is located at 850 Fourth St. in downtown San Rafael. For more information, call 415-524-2800. Today is a special day. It’s opening day for Copperfield’s Books newest store in the city of San Rafael, located at 850 4th st. This will be the second bookstore I’ve played a big part in setting up and opening. Almost a month ago I started working for the great Copperfield’s Books. I had previously worked for them from October 2003 to August 2005 in Petaluma. When I first saw the store it looked like a hollow shell with a lot of work left to be done and to believe it would be ready come November 11th required some stretching of the imagination. But I have almost a decade of experience working in bookstores, and I know the potential and abilities of a good team, especially one that has a love of books and working in bookstores. 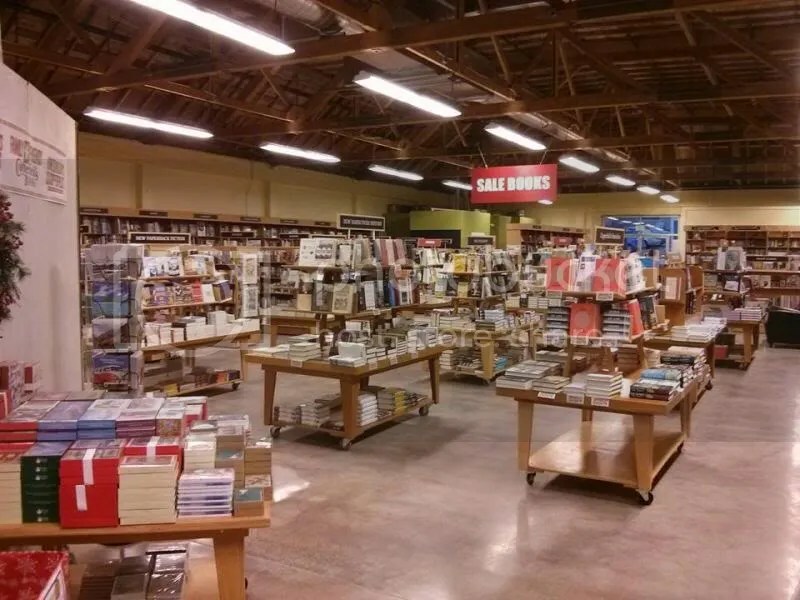 And now, three weeks later we’ve gone from that dusty, dirty empty shell that didn’t have lighting or shelves or a single book to a beautiful ready bookstore that will be opening its doors to the public of San Rafael and beyond at noon today after a ceremonial ribbon cutting ceremony. Thousands gathered in New York last week for the annual BookExpo, the largest publishing industry event of the year. As independent booksellers congratulated themselves on the surprisingly rosy outlook for their market niche, Dimple Records staff in Sacramento sorted inventory and moved racks into an Arden Way storefront that will house the first stand-alone bookstore in the local chain’s 38-year history. The store will open this summer across the parking lot from Dimple’s music, DVD and gaming center – one of seven in the Sacramento region owned and operated by the Radakovitz family. Like the other Dimple sites, the bookstore will contain a mix of new and used merchandise, with a heavy emphasis on customer trade-ins for cash or in-store credit.